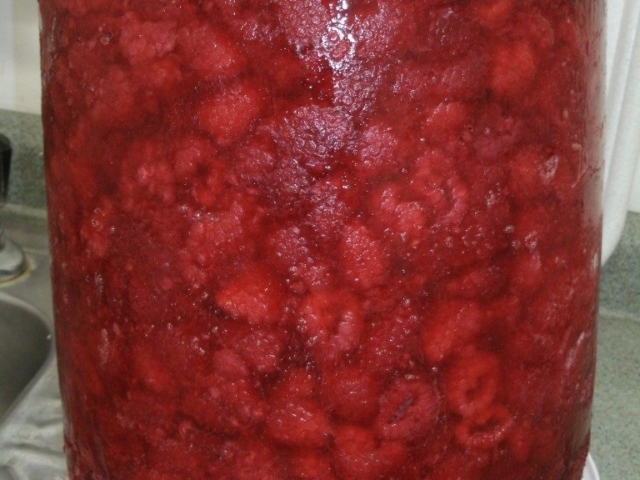 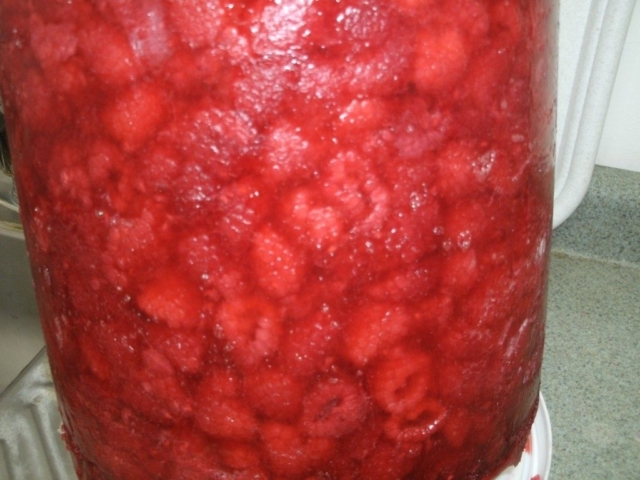 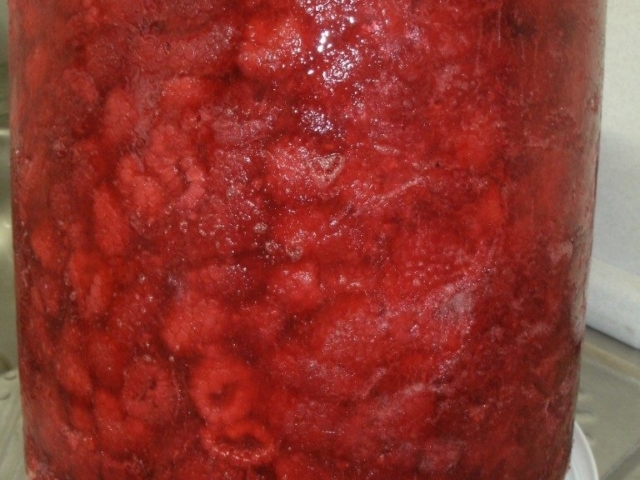 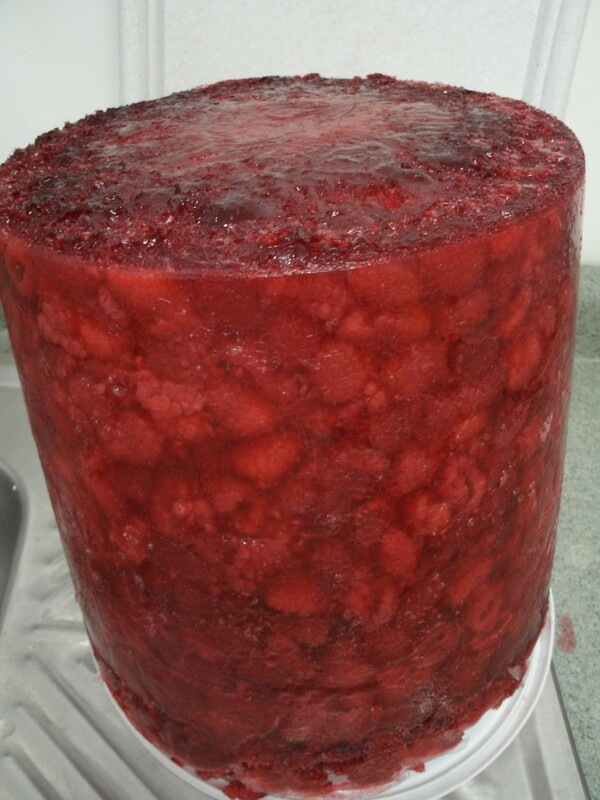 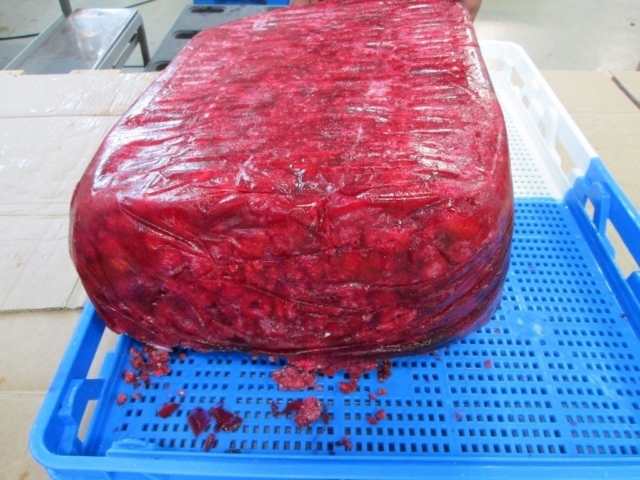 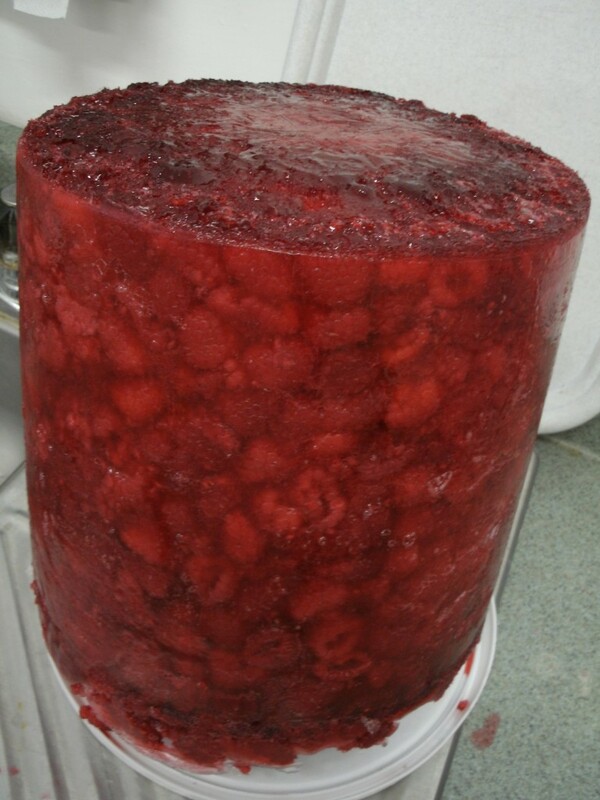 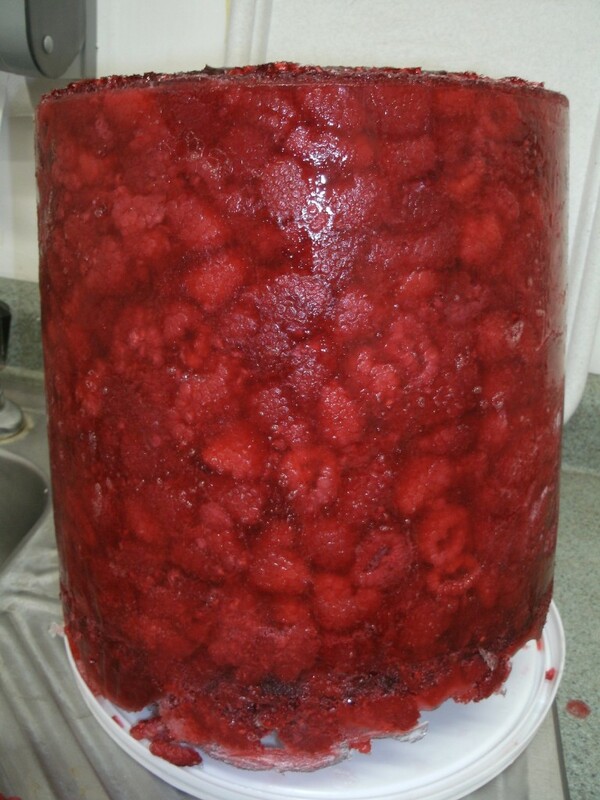 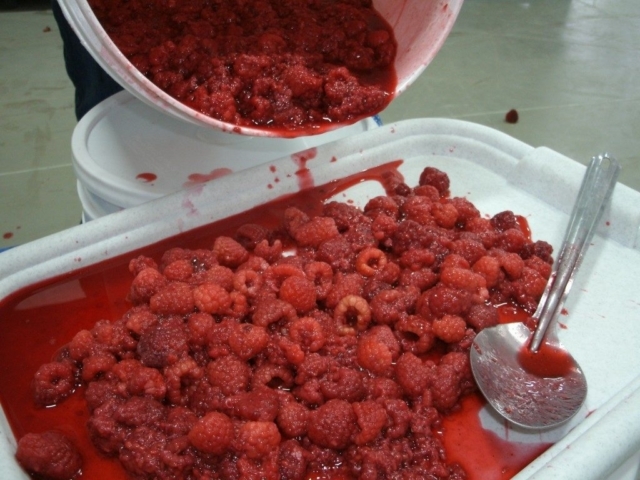 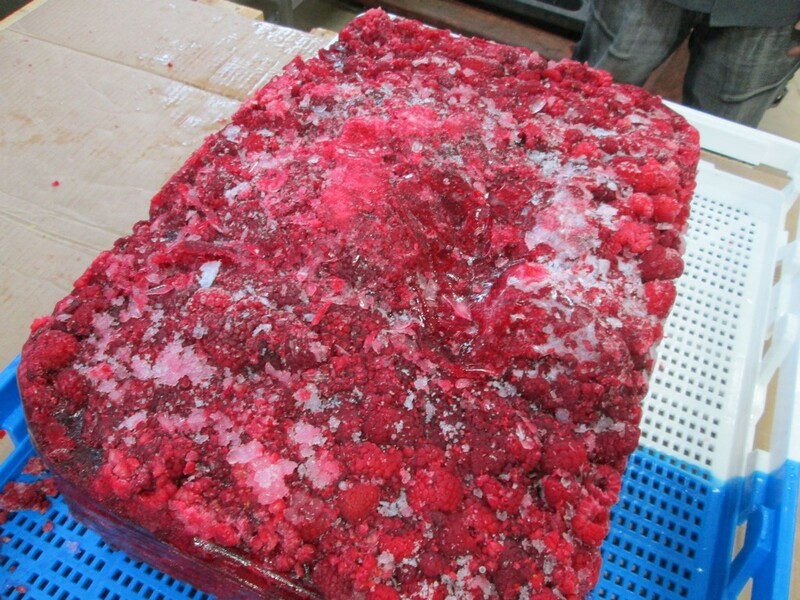 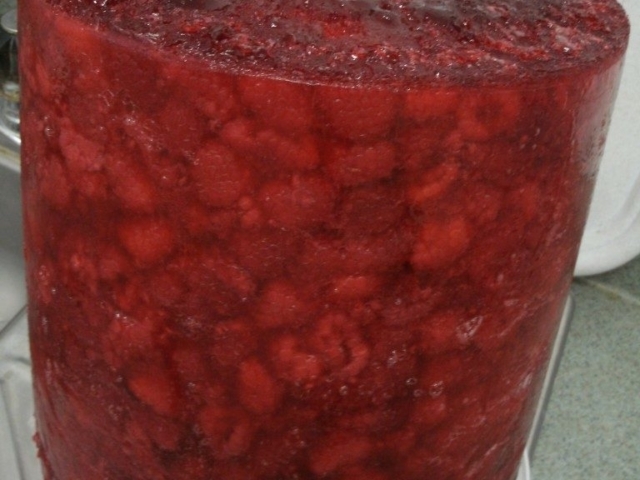 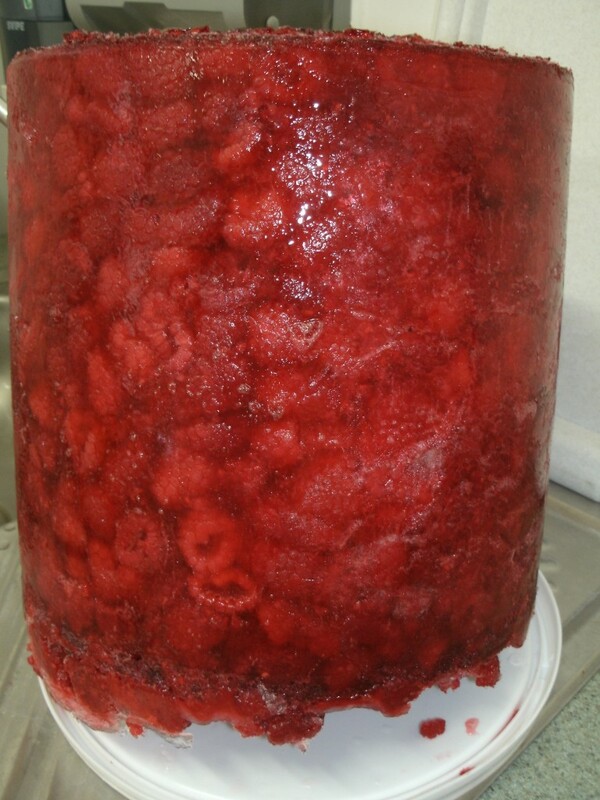 All our frozen raspberries have been processed and packed in accordance with GMPs and meeting USDA and FDA specifications. Origin: Grown and Processed in Mexico. 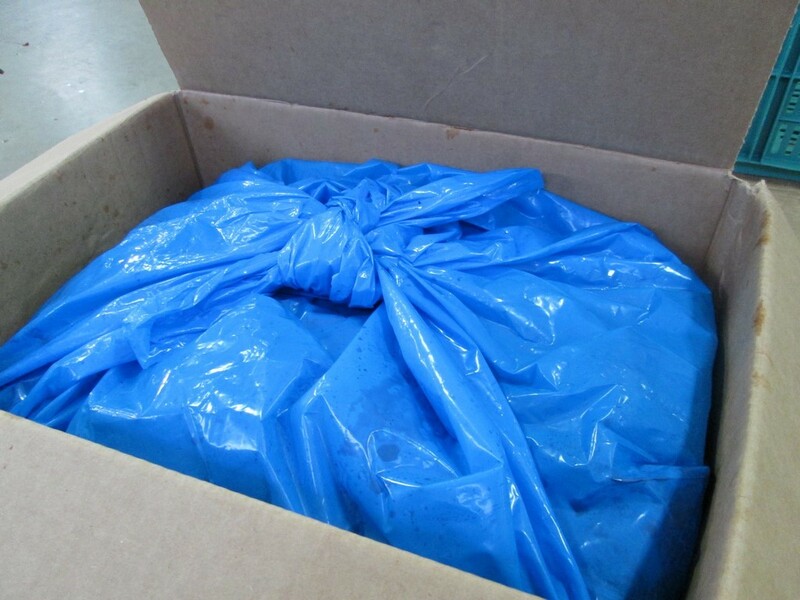 Packing: Plastic Pails (30 LBS), Carton Cases (40 LBS) or Metal Drums (400 LBS). Also available as Seedless or Puree With Seeds. 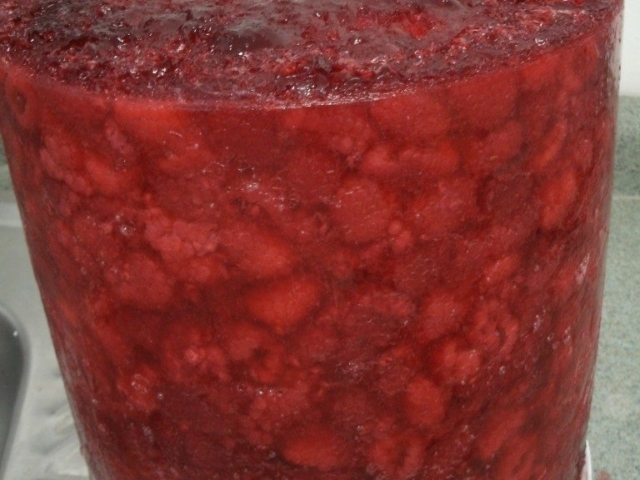 © 2019 Congeladora Anahuac | All Rights Reserved.